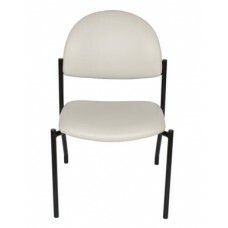 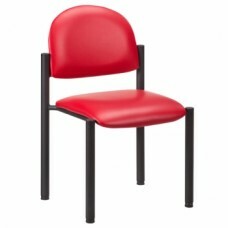 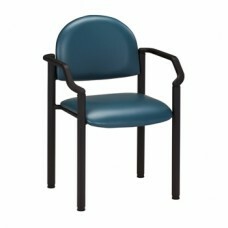 Black powder coated frame finishHeavy duty 1-1/2" diameter legsSolid plywood seat and backWall saver..
Soft and comfortable seating for your patients in the exam room, waiting room, and front office. 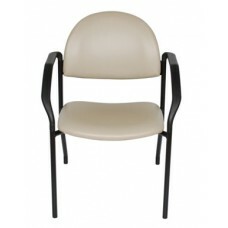 The..
UMF's Ultra Comfort side chairs are contemporary, practical and economical. 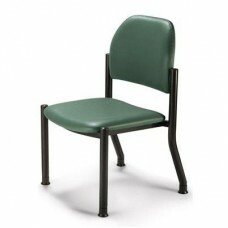 The wall saver leg desi..